One of the worst things about commuting on a bicycle is how hot it can get underneath your helmet. No one wants to arrive at work with unkempt locks, misshapen after being crammed under a sweltering headpiece. 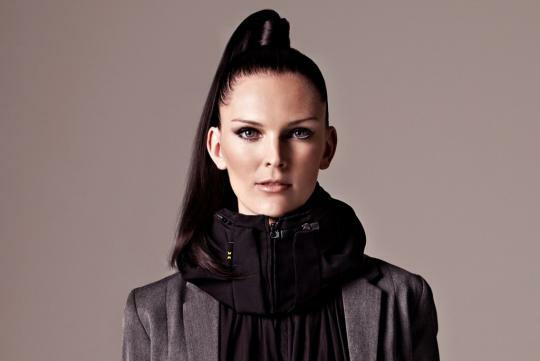 Tired of strapping ugly, uncomfortable styrofoam-and-plastic turtle shells to their heads, a pair of Swedish women came up with a pretty revolutionary solution that does manage to give you full head protection without, remarkably, wearing anything on your head. 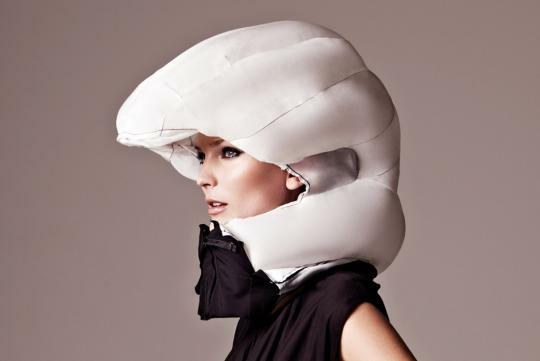 When we first saw the promotional photos of the Hovding airbag helmet system, we instantly dismissed it as some kind of viral joke or a mad scientist dream. 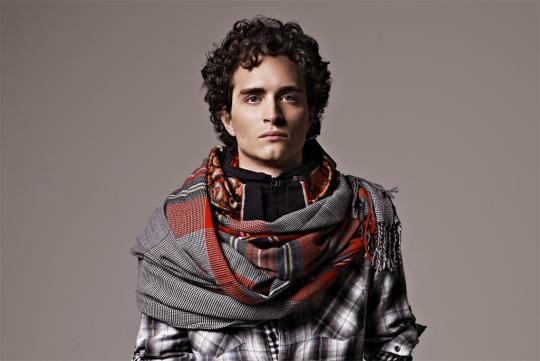 Their promotional photo showed a fashion model wearing a big scarf in one photo, then an inflatable helmet on the next. It might sound mad, but the Hovding helmet works. Sensors in the system detects the specific types of movement found during an accident. Based on thousands of experiments with crash test dummies, its Swedish student inventors developed an algorithm that can distinguish between normal cycling and trauma, triggering the airbag when required. On impact, the collar releases a hood-like inflatable airbag made of strong waterproof nylon fabric that won’t rip when it hits the ground. It wraps your head, leaving the field of vision clear, but everything else protected. It covers more of your head than a classic cycle helmet and is reusable. And when you land with a bump? Its gentle shock-absorbing qualities come into their own. Hovding works via a battery that’s easily charged using a USB cable and lasts for around 18 hours of cycling at a time. There’s an on/off switch and the front zip needs to be completely closed to activate it. From an aesthetic point of view, the helmet looks like a money belt for your neck. It comes in a clever removable wrap - available in a number of colours, to match your outfit or bike. So the Hovding looks more like part of a jacket than a clumsy helmet. And it’s ergonomically designed to ensure even weight distribution across your shoulders and back. 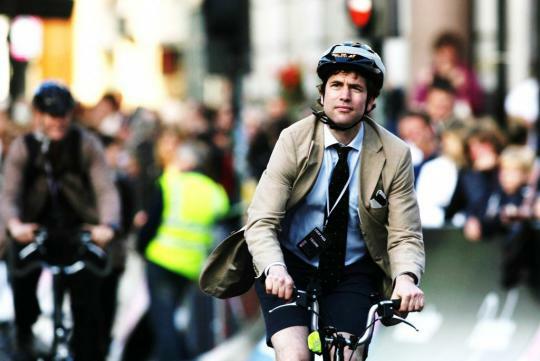 Hopefully, this will pave the way for even more items of protective clothing to help cyclists. 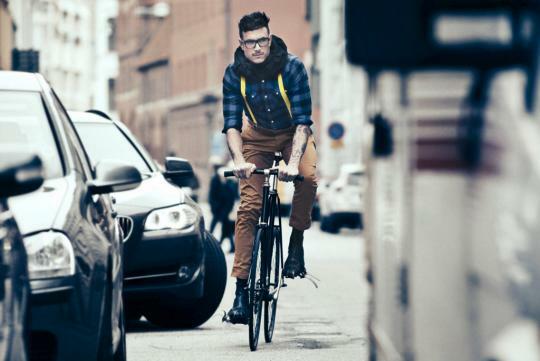 For now, this Swedish development is on the cutting edge of bike safety. This invisible helmet system may well work locally (given our climate), if approved by the relevant authorities. Watch the Hovding helmet during testing below. Regan's interest in cars started since the time when 'Hot Wheels' was leading the way. Oh yeah. This is awesome. 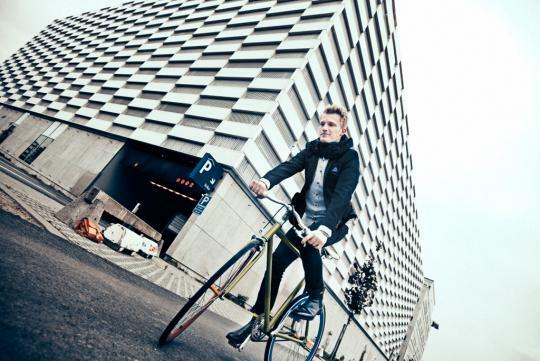 I'll be really interested when the Swedes invent the invisible bicycle suit. For ladies only. The cold gas helium system that inflates the airbag is inside the collar-base. Interesting. I just hope we're not going to see explosive decapitations from failure of the canister. We will finally see Valentino Rossi giving us silly grin while doing 300kph down the straight. More like him trying to smile with the wind at his face at 300kph! that will be so funny! Will it deploy if you are walking / running on foot and fell down? This could turn out to be an expensive option because often than not, the fall most riders encounter are harmless ones (loss of balance, tripped over kerb etc)... and if the helmet deploys just as easily, it will not make sense for one to invest just to save a hairstyle.